For a limited time, we are offering our #1 most-provided product, RED CAL in a 4-pound size and with automatic free-shipping. 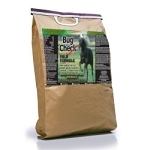 While the 25 pound size bag is still the most-economical option for providing Red Cal in the preferred free-choice setting, we have had several requests for a smaller size, especially by those making the important decision to order Red Cal for the first-time for their horses (donkeys, goats, sheep and others too). 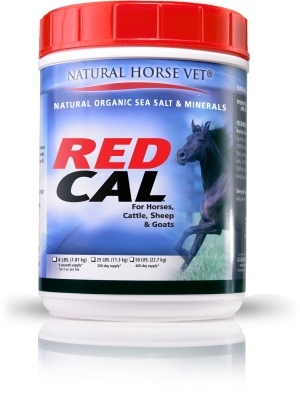 Red Cal of course, is the one product above all that we would hope not one would have to go without and we hope this 4-pound option is helpful to many to get started with our #1 Red Cal. Alternatively: Top-dress 2–4 oz per head per day per 1000 lbs. 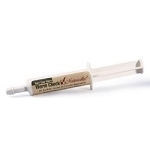 I bought this for my horses and they LOVE it! 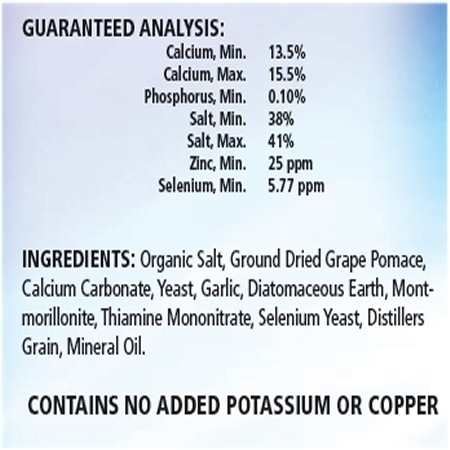 It gives them nutrients they are lacking and they love the way it tastes. horse couldn't get enough first 2 weeks - reducing but still licking the feeder clean. I have used Red Cal many times. 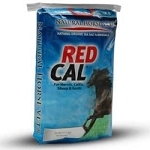 I wanted to see if my horses preferred Red Cal over regular granular salt so I made both available (Side by Side). The Red Cal was preferred and the granular salt was hardly touched. 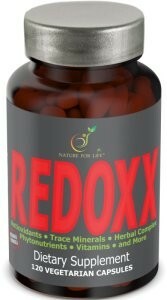 I was pleased to find a natural product that was an alternative to electrolytes. 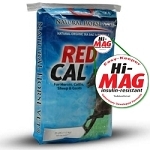 My horse eats Red Cal Hi Mag! since she is an easy keeper. I have added the Red Cal to my horses diet. The barn owner has a small salt block in her stall and since I have added the Red Cal she has not touched the salt block. My new horse from South Carolina had the habit of banging the stall with his front feet at night. Thinking he was just hungry at 2:30 A.M., it being 5:30 A.M. in SC, I would get up at this awful hour and go down to the barn and feed him. This continued relentlessly for a week until I put him on free choice Red Cal. I didn't want to overload him with new feed products at first thinking he might colic, but the Red Cal was just the thing. Last night there were a few bangs on the stall then it stopped. He must have found the Red Cal in his side feeder. 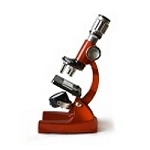 I believe in this product.